Authorities found the body of a Baylor University senior in a vehicle parked near Donaldson Lane and University Parks drive, east of the campus, on Thursday morning. A Baylor University student’s apparent suicide Thursday prompted a hazmat response after officials determined that a mix of chemicals was used in the man’s death. 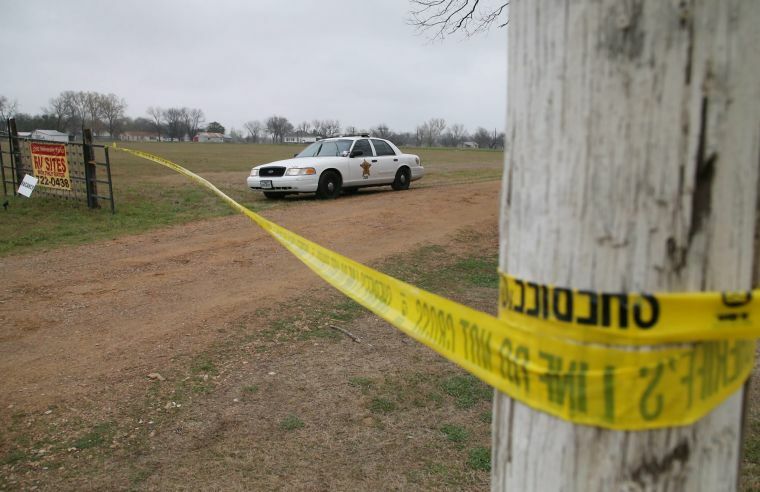 The student’s body was found in the back seat of a sedan parked near Donaldson Lane and South University Parks Drive about 11:30 a.m. Thursday, said Matt Cawthon, McLennan County chief sheriff’s deputy. Residents from the area first spotted the suspicious vehicle, and a constable who examined the car alerted the sheriff’s office. A hazmat symbol was displayed in one of the car windows, along with typewritten notes taped to other windows stating that there was a biohazard within the car. 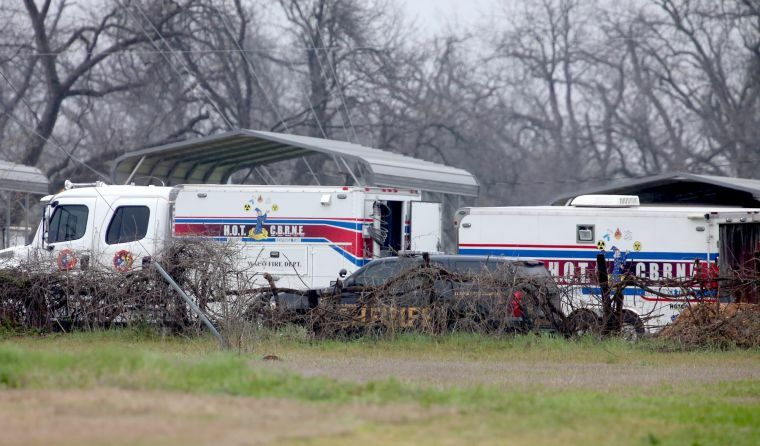 The Waco Fire Department and hazmat teams were called to the scene and broke into the vehicle while wearing protective gear. Officials later determined that the student, a 21-year-old senior, died by inhaling toxic gas released from a homemade hydrogen sulfide mixture, Assistant Fire Chief Patrick Kerwin said. The student’s identity has not been released pending notification of next of kin. Cawthon said the sheriff’s office was not looking at any suspects and there were no indications of foul play in the man’s death. The Waco Police Department and the Baylor Department of Public Health also assisted in the investigation. Baylor spokeswoman Lori Fogleman said the university is mourning the student’s death. “It’s heartbreaking and just a terrible tragedy. Our hearts go out to his family, friends and classmates and all those who knew and loved him,” she said. In February 2012, Baylor freshman William David Patterson committed suicide by setting himself on fire in the back seat of his Cadillac CTS, which he parked near Eastland Lake Road by the Baylor Challenge Course.